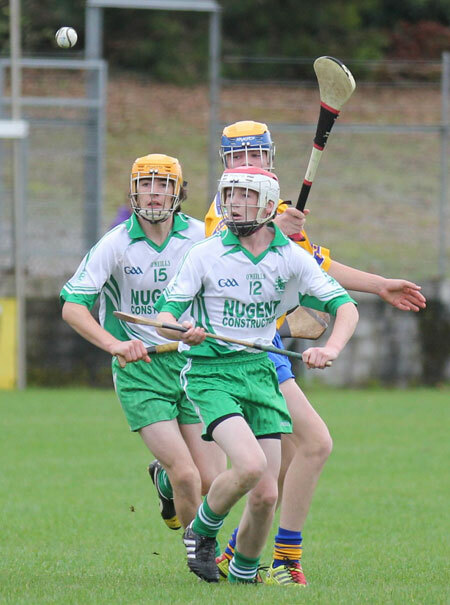 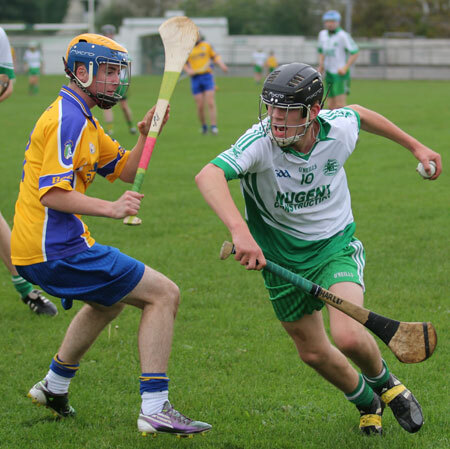 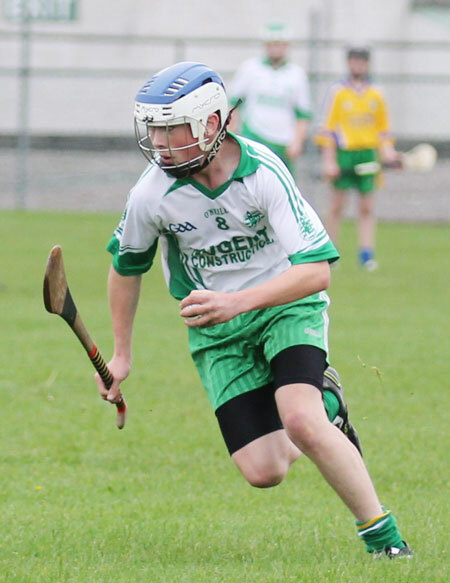 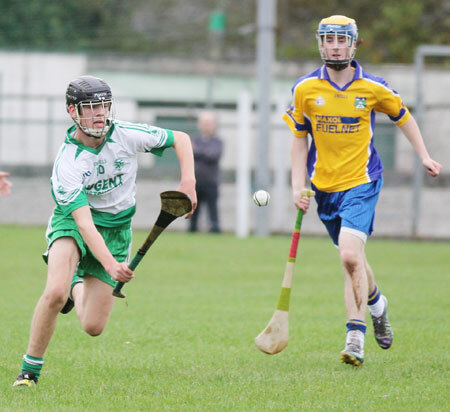 Aodh Ruadh under 16 hurlers played Burt in the long awaited quarter final championship replay in Father Tierney Park on Saturday last. 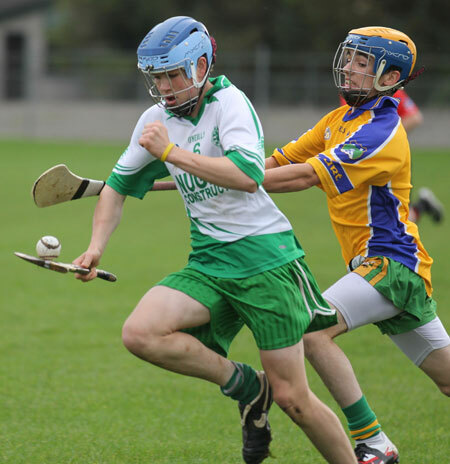 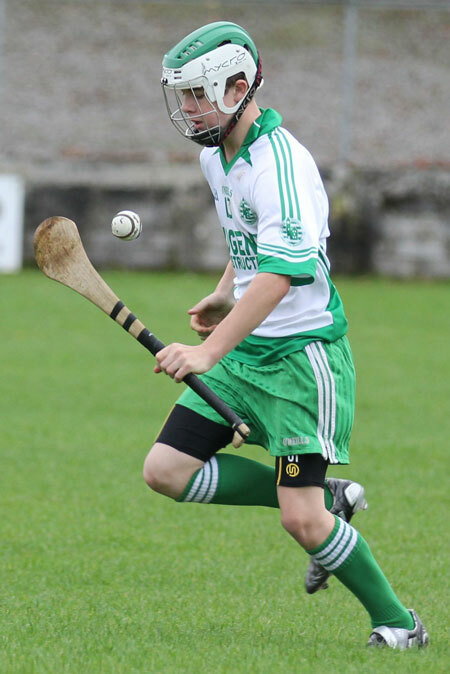 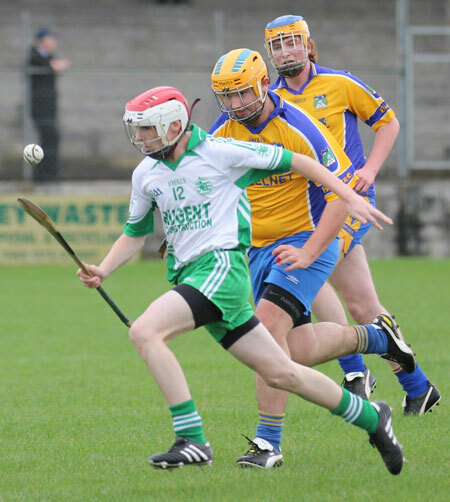 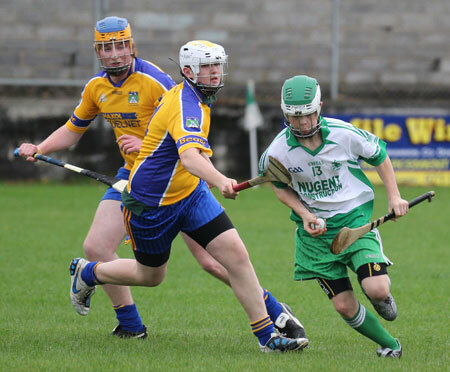 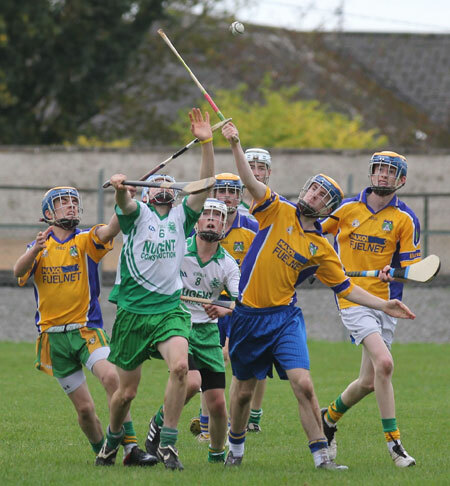 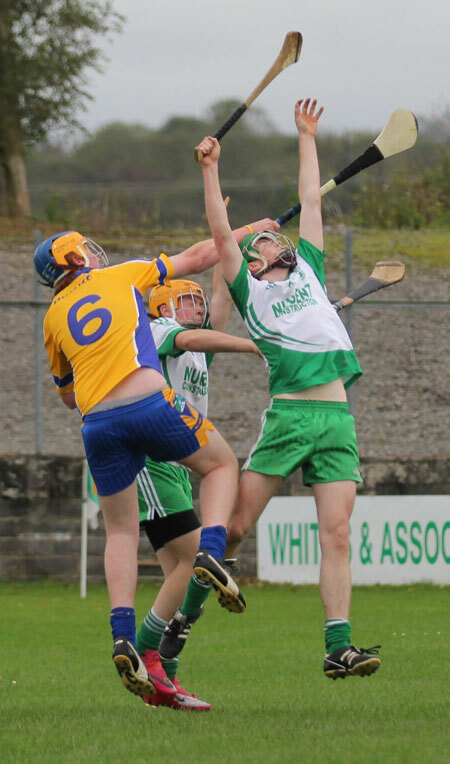 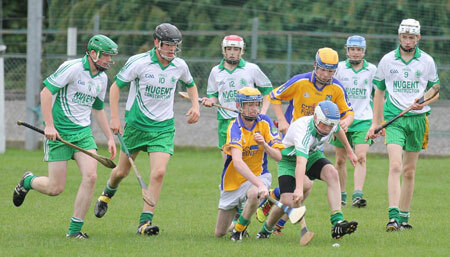 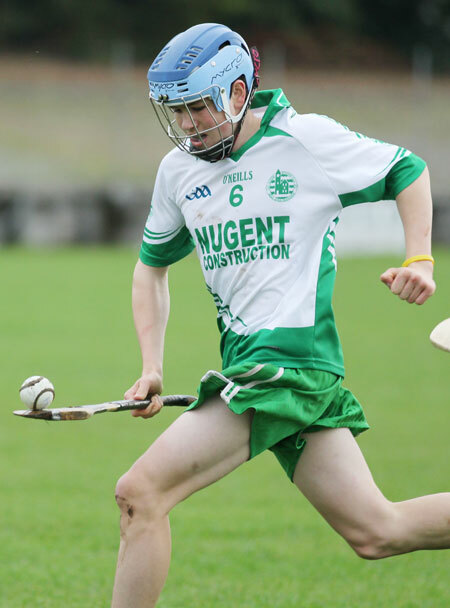 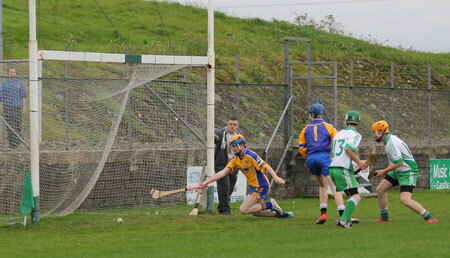 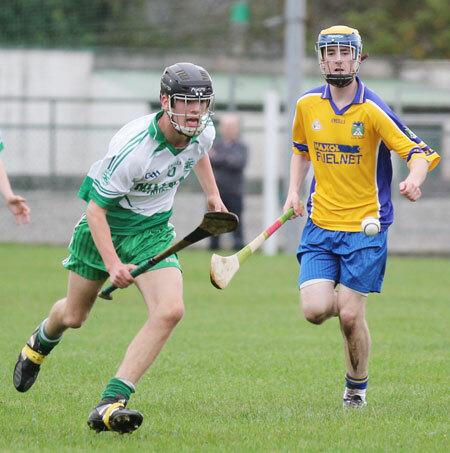 As Scrap Saturday was taking place the lads put on a great display of hurling, full of passion and steel. 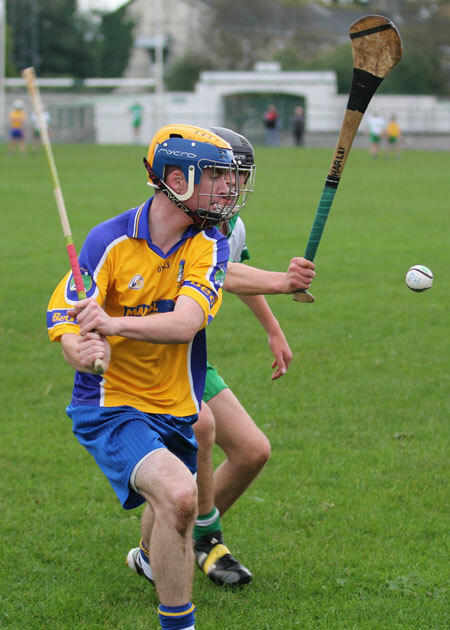 The lads put in a great team performance, they were determined that their championship dreams weren't going to end up on the scrapheap. 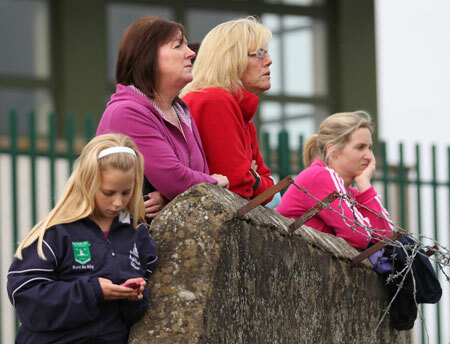 They got off to a great start and ran into an early lead which they held throughout and crushed Burt's championships hopes. 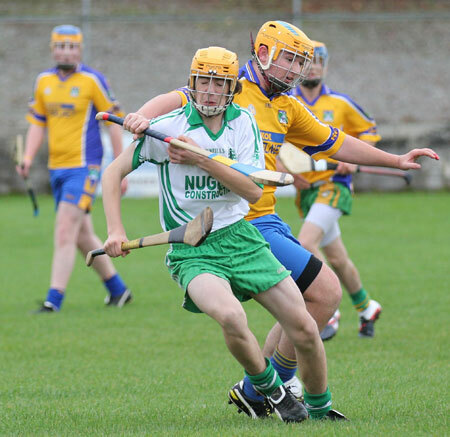 The lads showed great commitment and discipline and put on a great display of hurling which was greatly enjoyed by the large crowd present and Aodh Ruadh ran out worthy winners on a 3-15 to 2-4 score line. 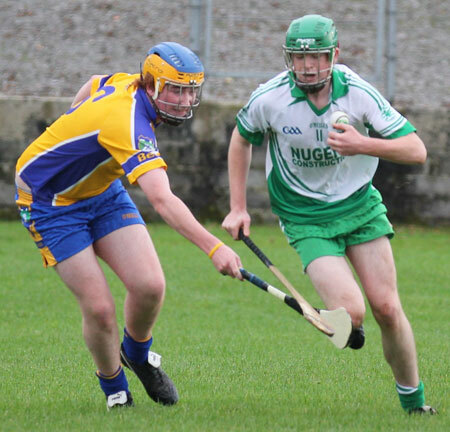 They have now qualified for the championship semi-final which sees them face Setanta in Father Tierney Park this Saturday at 3pm.